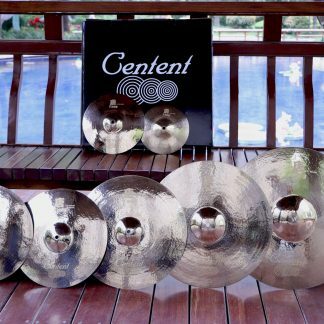 Looking for a great way to make payments on your Centent Cymbals order?? With PayPal offering a new credit program you can (OAC) set up a financing scenario that works best for you* . 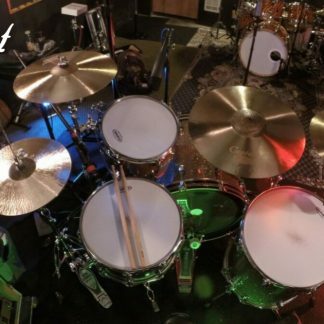 0% interest for 6 months** is an exciting way to get you playing your new Centent Cymbals sooner then later. 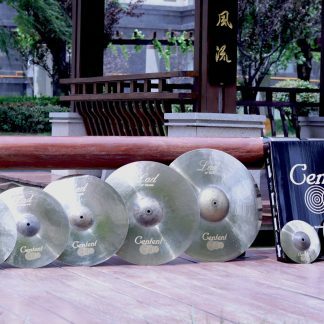 We also offer a 90 day lay-a-way program*** as well, contact us at sales@cententcymbalsusa.com for more details. **APR of 19.99% if payments not cleared within 6 months, applicable to US residents only. *** Lay-A-Way is available to ALL customers. There is a 25% processing fee on all cancelled orders and returned funds.